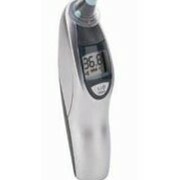 Medical Thermometer provides simple, safe and reliable temperature readings for uncomplicated use in medical practices,hospitals and homes. 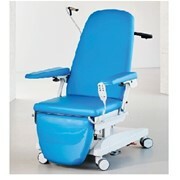 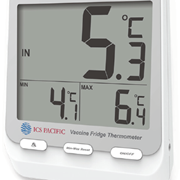 Designed for easy and efficient reading of temperature in hospitals and clinics, with CE0124 approval, clinical validation. 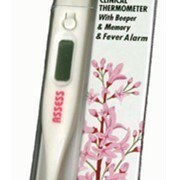 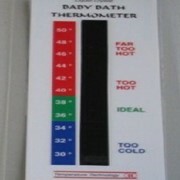 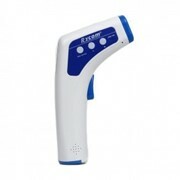 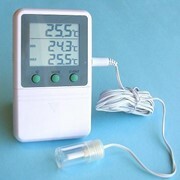 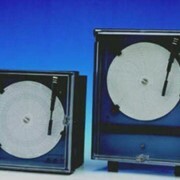 the Ri-gital thermometer by Riester. 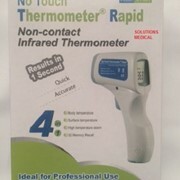 Easy to use, robust and precise.